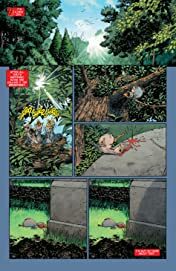 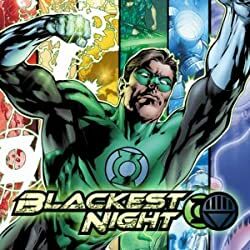 The follow-up to the best selling comics event BLACKEST NIGHT, written by Geoff Johns and Peter Tomasi! 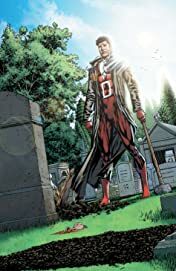 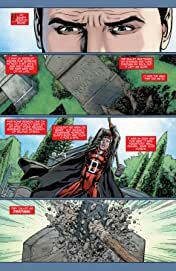 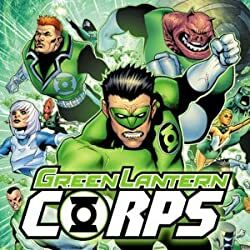 Once dead, twelve heroes and villains have been resurrected by a white light expelled deep within the center of the earth. Called a miracle by many and a sign of the apocalypse by others, the reasons behind their rebirth remain a mystery. 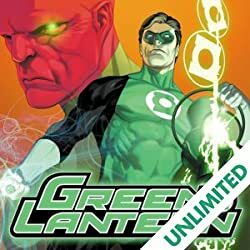 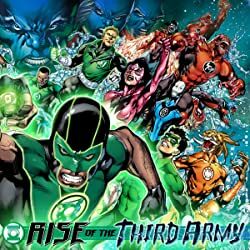 Now, Aquaman, Martian Manhunter, Firestorm, Hawkman, Hawkgirl, Deadman, Jade, Osiris, Hawk, Captain Boomerang and Zoom must discover the mysterious reason behind their return and uncover the secret that binds them all in this first volume of a three part series. 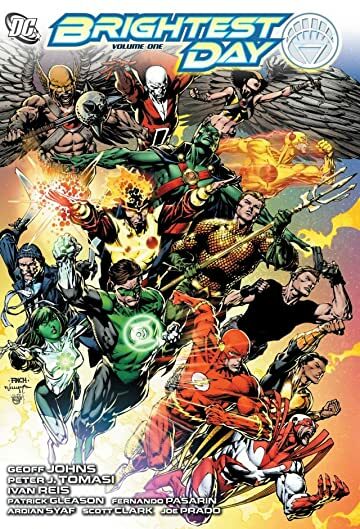 This volume includes issues #0-7.